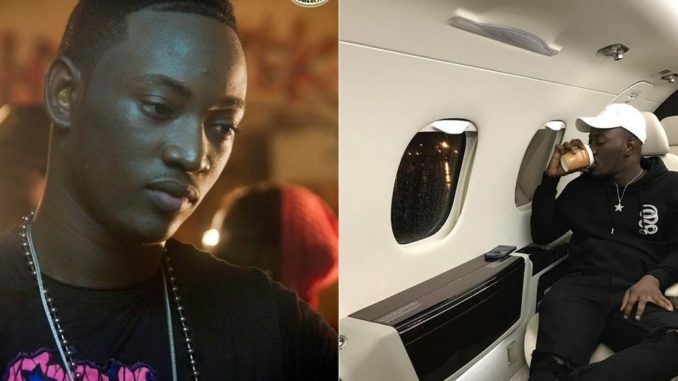 few days ago, Davido announced that his associate, Dammy Krane, won his fraud case in the U.S and he is now a free man. However, it’s not yet over for him, if a statement obtained from Tapjets, the company he allegedly defrauded, is anything to go by. “There is a 180-day delay in bringing full charges. 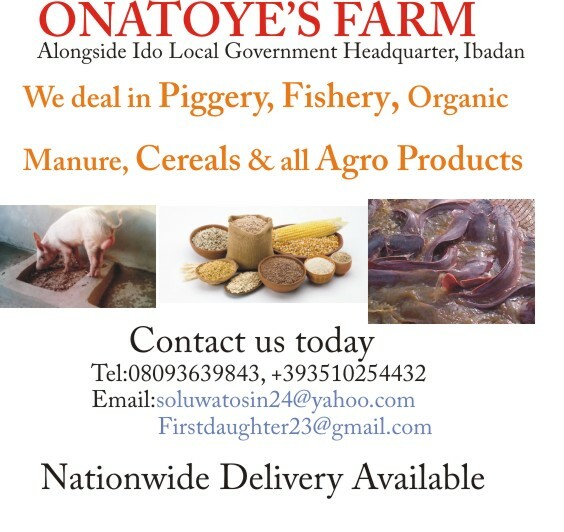 Information from our attorney indicated that his accomplice, Chukwuebuka Ilochonwu, is giving police full cooperation.